Just five days before the big Super Bowl game, online viewing of related Super Bowl advertising content and commercials has soared to its highest viewing levels in five years -- mostly from unpaid “earned media” exposure. Some 36 brands have released 108 pieces Super Bowl of ad creative that totaled 110 million online views -- with over 60.4 million of those coming from YouTube earned media views, according to iSpot.tv. The media research company says when it comes to TV viewing -- unpaid “earned media” exposure on news programming an other related TV content -- ad creatives amassed 32.4 million TV ad impressions. Advertisers are spending less on paid TV for this pre-Super Bowl ad content. Pre-Super Bowl TV ad spend -- commercials and teasers -- totaled $3.2 million. That's down from last year at this point, when $8.36 million had been spent. 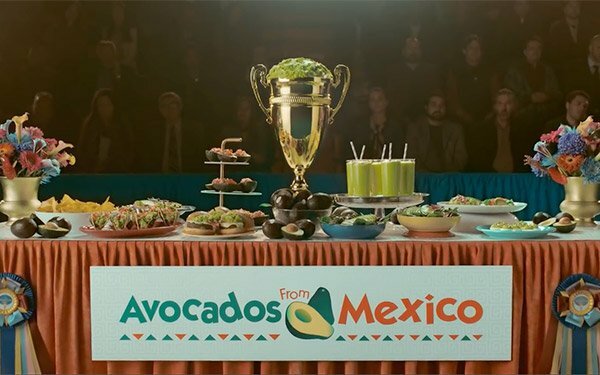 Big pre-Super Bowl spenders so far are Kia Motors, at $2.6 million; Avocados from Mexico, at $398,490; and Burger King, at $133,722. After years of releasing ample Super Bowl advertising content through online platforms weeks before the big game, now marketers are holding back on releasing advertising content. Instead, they air more pre-online advertising material just days before the game. The average cost of a 30-second commercial in this year’s Super Bowl is around $5 million to $5.2 million. The game will air on CBS on Sunday, February 3.